10/2/17 Identify3D is happy to announce that we have been named a Winner of the formnext Start-up Challenge. This is the 3rd Annual Competition in cooperation with MUST 3D Printing for companies in their first 5 years, with a product specific to Additive Manufacturing, and that has already launched to market. We will be demonstrating our technology, alongside the other winners, at this years formnext conference in Frankfurt Germany taking place on November 14th – 17th. formnext is an International exhibition and conference for the next generation of manufacturing technologies and will showcase current and future cutting-edge applications of additive technologies. Additionally, the event will cover a wide range of prominent discussion topics from the surrounding industry, from the latest advancements in product development and industrial manufacturing to design, ongoing vocational training, and related legal parameters. “Identify3D is excited to be a winner of this year formnext Start-Up Challenge. We look forward to meeting other industry leaders, sharing perspectives on cutting edge technology, and forming new partnerships on the world’s largest stage for additive manufacturing,” Joe Inkenbrandt, CEO & Co-Founder at Identify3D. The formnext conference will also cover a wide range of prominent discussion topics from the surrounding industry, from the latest advancements in product development and industrial manufacturing to design, ongoing vocational training, and related legal parameters. 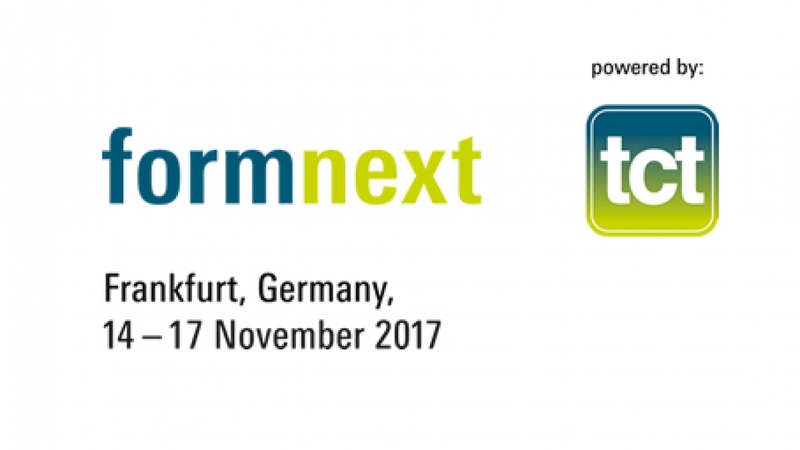 Hope to see you all at this year’s formnext event in November!